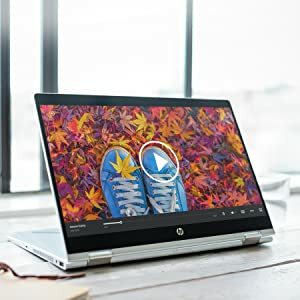 Buy HP Pavilion x360 Core i5 8th gen 14-inch Touchscreen 2-in-1 Thin and Light Laptop (8GB/256GB SSD/Windows 10 Home/Pale Gold/1.67 Kg), 14-CD0081TU @ 17% Discount. Enjoy a more immersive viewing experience with the new 5.33 mm micro bezel display which makes the 14 inch screen feel bigger in a slimmer design. Enjoy crystal-clear images of the full HD IPS touchscreen with the vibrant quality of 2 million pixels and 178 degree wide-viewing angles. Multitasking feels easy and fast with the latest 8th Gen Intel Core processors and optional NVIDIA discrete graphics options. 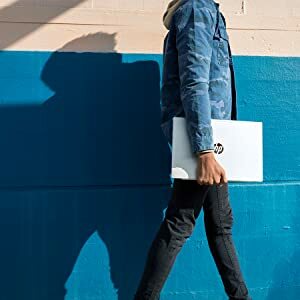 Choose from the optional SSHD Hybrid memory, Intel Optane Memory and Solid State Drive(SSD) Memory. 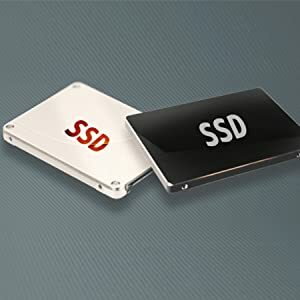 Boot up fast with up to 512GB SSD PCIe-based flash storage which is up to 17x faster than a traditional 5400-rpm laptop hard drive. With dual HP speakers, HP audio boost and custom tuning by B&O Play’s experts, enjoy a truly rich authentic audio experience. A smooth metal finish gives this laptop a sharp, polished look. The durable 360 degree hinge is with up to 7,000 360 degree rotations and upto 25,000 openings and closings. A smooth metal finish gives this laptop a sharp, polished look. See more of the action on the stunning narrow bezel display and enjoy cinematic quality video for smooth, sharp gaming. Keep going even in dimly lit rooms or aboard red-eye flights with the Backlit Display. With up to 11 hours of battery life, take on your day without worrying about recharging. With just 19.7 mm thin and 1.59kg light, your laptop can easily go wherever you go. The built-in 3 cell polymer battery delivers a huge boost to your battery life with a quick charge so that you are always working on-the-go. With up to 12 GB of fast, high-bandwidth DDR4-2400 SDRAM, everything from multitasking between play, creation and entertainment gets a performance boost. 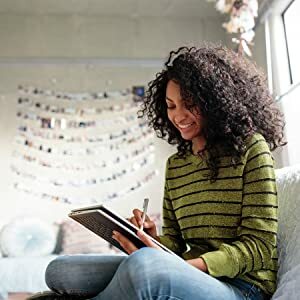 Enjoy improved connectivity with faster throughput thanks to Wi-Fi supporting gigabit speeds, with 2×2 antenna and Intel Wireless-AC 802.11ac (2×2) Wi-Fi and Bluetooth 4.2 Combo. 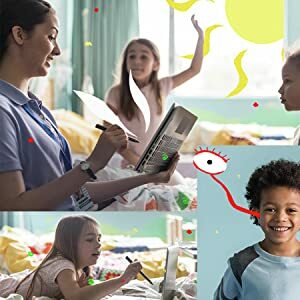 Miracast certified, fast charge, active pen, backlit Island-style keyboard, type-C, PAN – integrated Bluetooth 4.2 LE, wireless LAN – integrated 802.11AC. Multitouch-enabled Bright View IPS display. 14-inch (35.56cm) LED Backlit widescreen, 220 nits, 1920 x 1080 Full HD (1080p). Integrated video graphics, Intel UHD graphics 620 | DirectX 12 | Bang and Olufsen (B and O play). 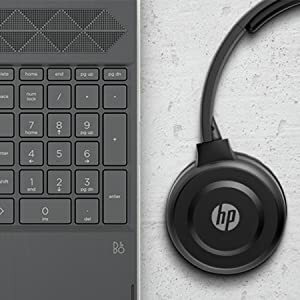 HP audio boost: Smart amp, 360 degree hinge for ultimate flexibility. Direct bonding flush glass, Multi-touch Screen, supports active pen, full HD. 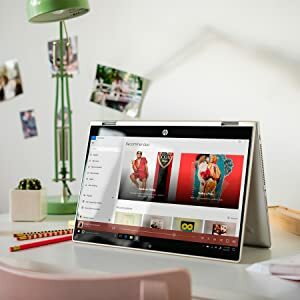 Best Cheap Deals For HP Laptops, Grab Cheap HP Pavilion x360 Core i5 8th gen 14-inch Touchscreen 2-in-1 Thin and Light Laptop (8GB/256GB SSD/Windows 10 Home/Pale Gold/1.67 Kg), 14-CD0081TU Online.